Bios are listed in the order of appearance above. Andrea has been an escrow officer since 2016. She is originally from Ireland and now lives in Oceanside for the past 17 years. She brings her Irish charm to your escrow. When not working you will find Andrea having fun with her twins, adding to the trees in her yard, or relaxing with friends. 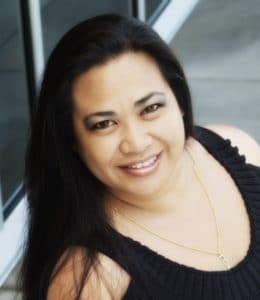 Trisha began my escrow career in 1998, in her 20 years of experience she has come to specialize in Reverse Mortgages, and also is very experienced in Refinances and Purchase Transactions as well. Her goal is to provide the best customer service to all parties and handle every transaction with care. Elena has worked in Escrow for 21 years. On her free time, Elena enjoys family time at the beach, gardening, cruising her classic car, going to car shows and spending time with husband, six children, and four grandchildren. Maxine has worked in the real estate industry for over 30 years. Maxine is happily married with four grown children and lives in Carlsbad. When she isn’t at the office she enjoys time working at home in the garden, cruising the Caribbean and spoiling her grandchildren! Alexandra has worked in the Real Estate industry for the last 10 years. She loves building things and is the proud mother to her dog Wollen, who is just as big of an ice hockey fan as she is. Go Kings! 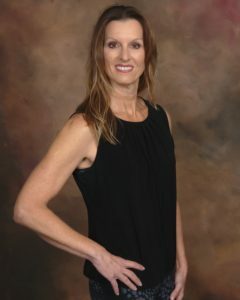 Shelly has worked in the escrow industry for over 27 years. 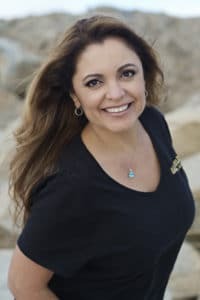 During this time, she’s held 2nd Vice President positions for The National Association of Hispanic Real Estate Professionals and the North San Diego County Escrow Association. Shelly is bilingual, speaking both English and Spanish. She likes to spend her personal time with family and being outdoors.